I remember EXACTLY what it feels like to be in high school as Valentine’s Day approaches, you are waiting for someone to ask you to be their Valentine (like that ever actually happens unless you’re dating someone). Or you conveniently become single RIGHT BEFORE the day happens so you’re left alone AGAIN eating chocolate that you bought for yourself at 7-Eleven. I also remember claiming my best friend as my valentine on countless occasions just so that I didn’t feel alone. Well I’m here to open your eyes, my friends. You are NOT alone. Except for real. You aren’t! That best friend of yours GETS YOU. She loves you. And knows your favorite candy already. Odds are, she already has given you a hug today. She knows that you are the best catch anyone could get. She already loves the movies that you love. And can quote the lines with you to prove it. She is the one that does your hair and make-up. Tells you you’re beautiful. Steals your clothes and never gives them back. You know why? Because she is your perfect valentine. And you, hers. You’re thanking me, right? HOW COULD YOU HAVE MISSED THIS BEFORE?! This year I’m joining you to celebrate! 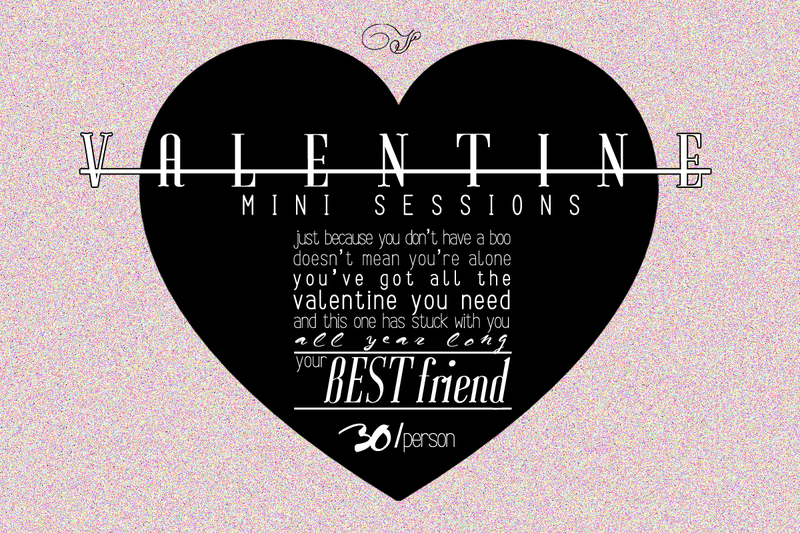 I’m putting together a fun mini-session for you and your best friend or friends! Just because you don’t have a boy doesn’t mean you can’t have fun on Valentine’s Day! Come out with your bestie/s and have some fun with me shooting around!! I’ll have glitter, balloons, and other fun stuff that girls like to make sure you have a fun time in our 30 minute session together. 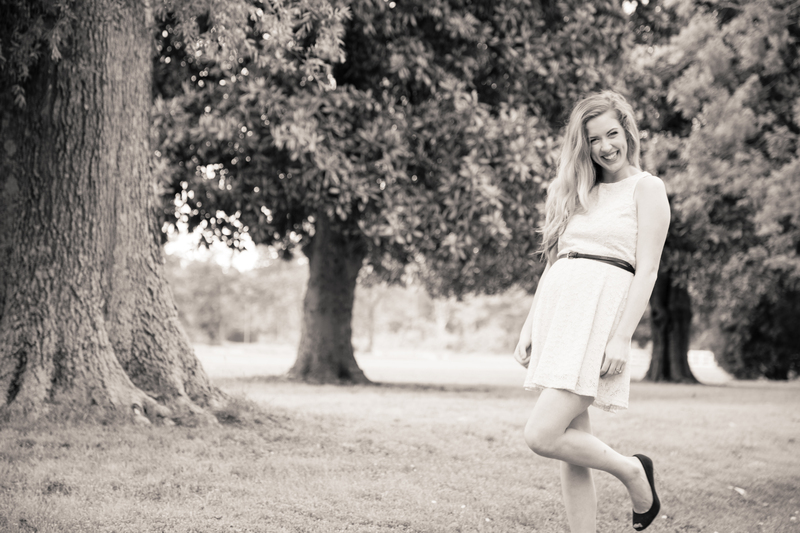 E-mail me to book your session for this Valentine’s Day Tiffany Sigmon Photography special event! Receive 15 digital images and their copyrights. Stop looking for your Valentine and realize she’s been there all along, knowing your passwords to everything and being a wierd-o!